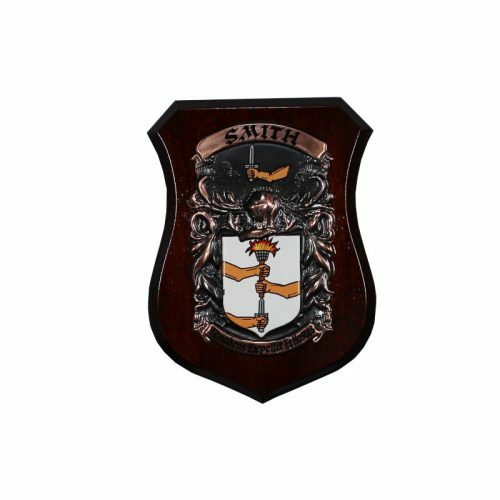 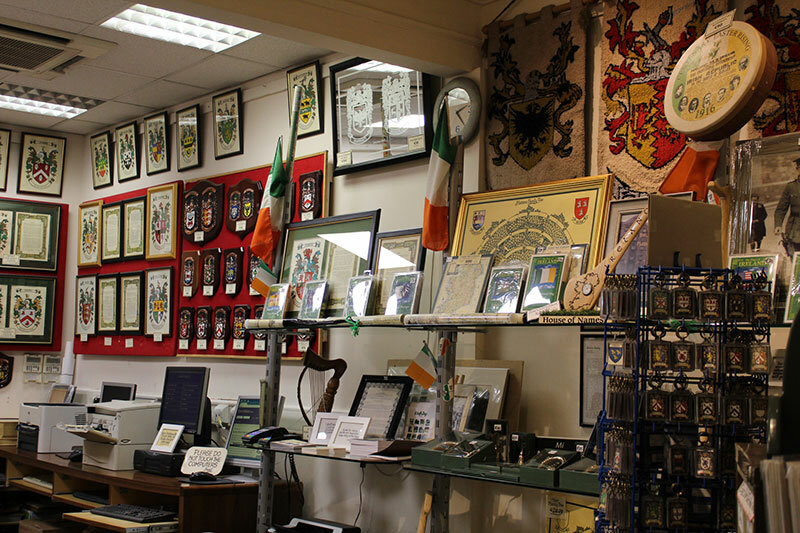 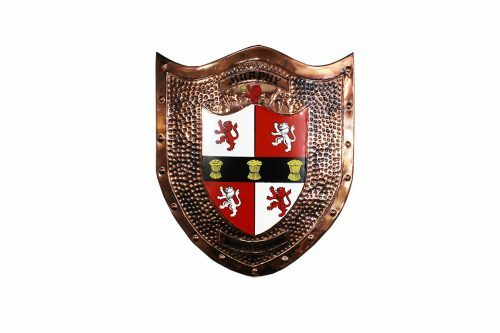 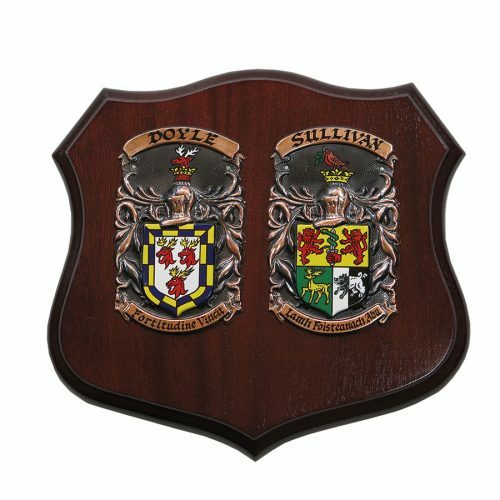 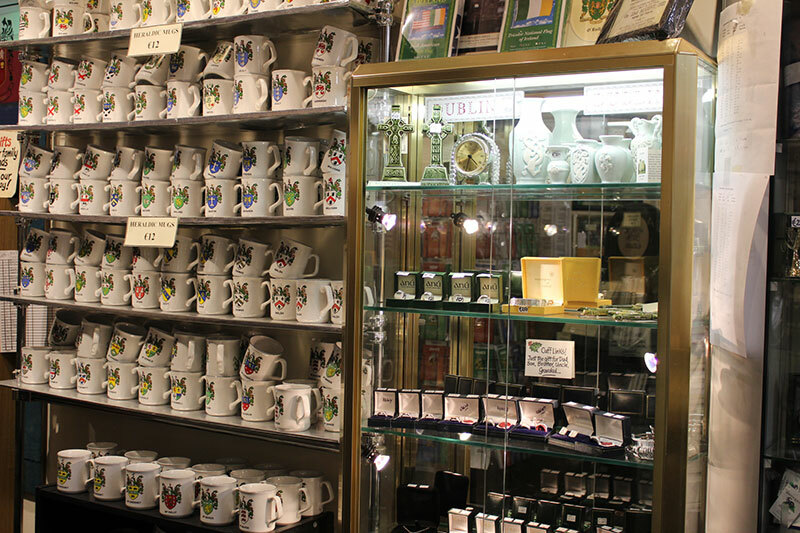 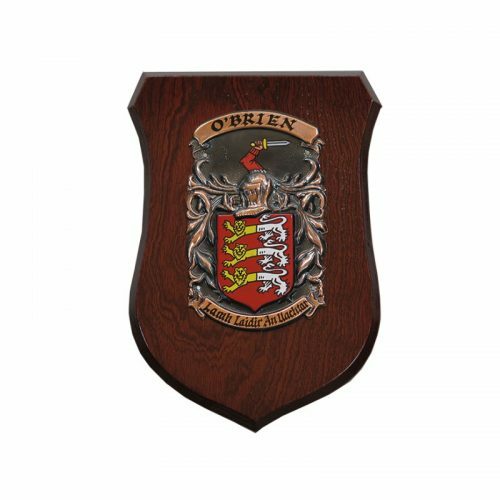 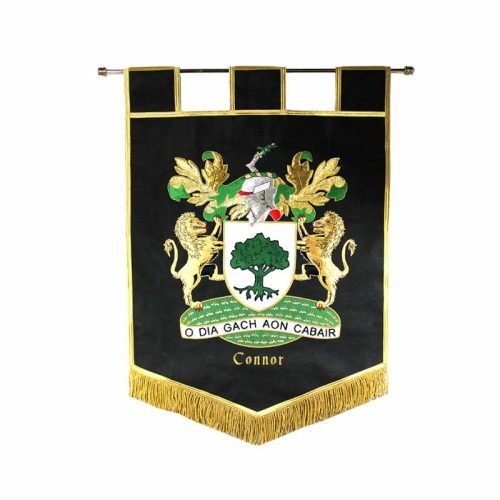 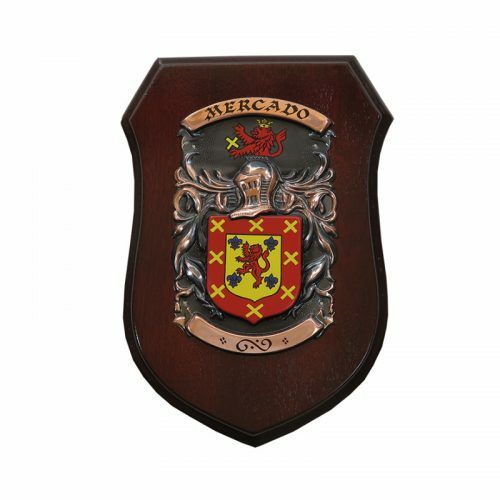 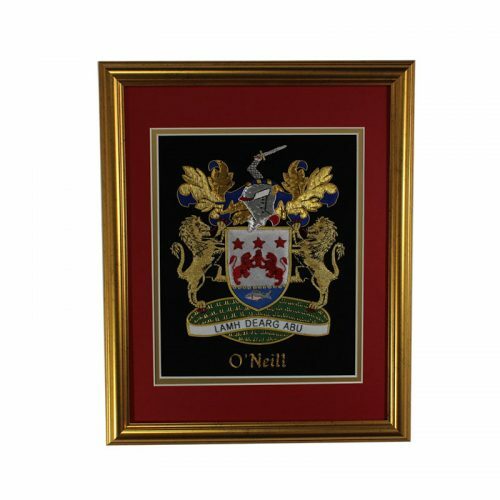 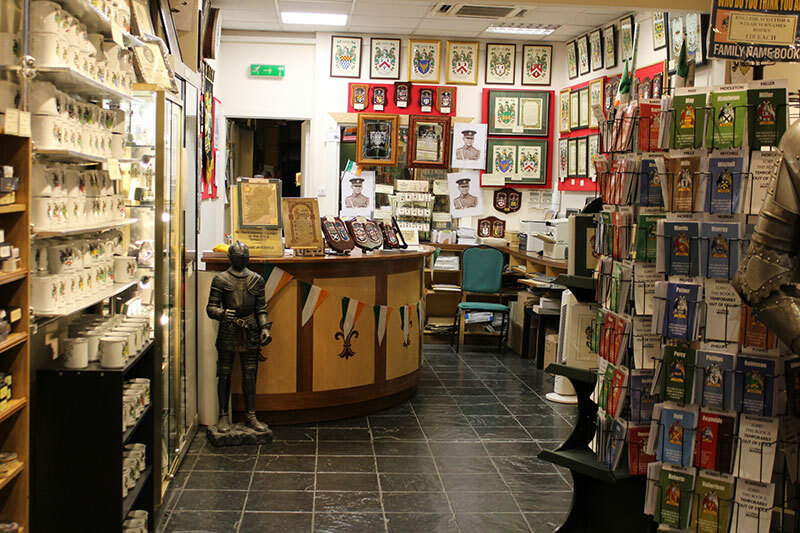 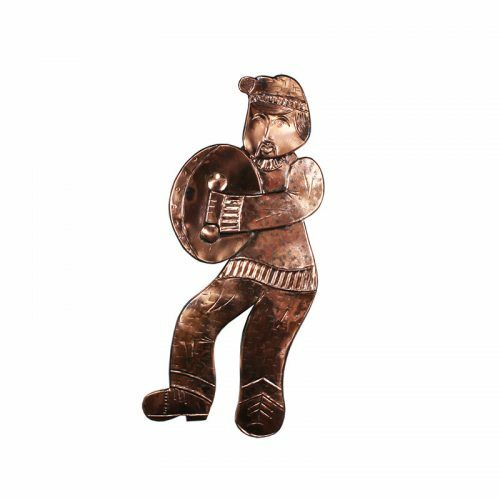 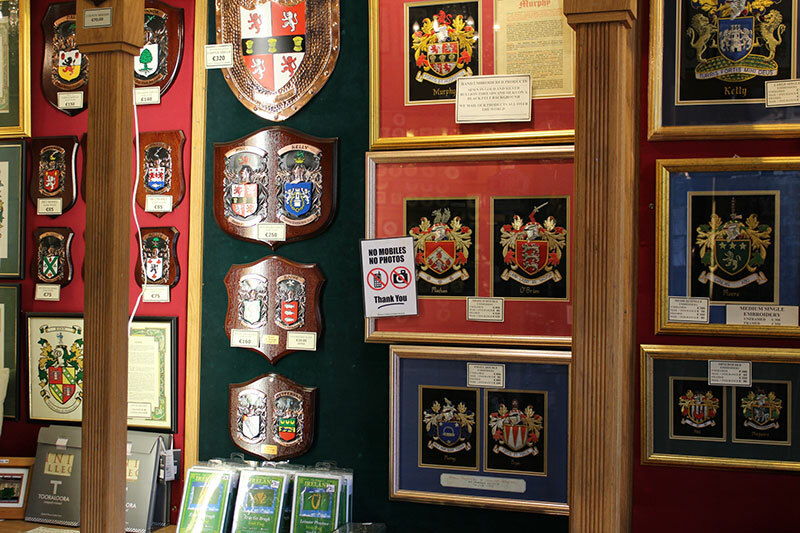 Our beautifully crafted Copper Shields feature your Coat of Arms Hand Painted onto Hand Beaten Copper and make beautiful gifts for family, friends and loved ones. 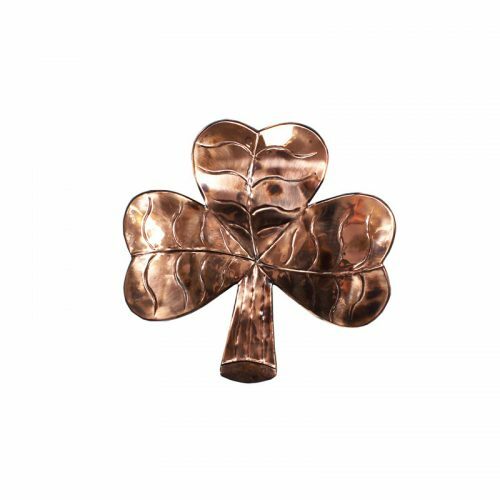 The Copper Shields are 18” x 16” in size and can be mailed worldwide!! 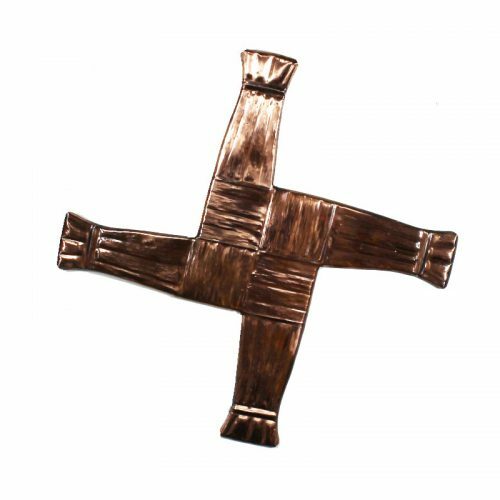 Please allow 6 – 8 weeks for your Hand Beaten Copper products to be delivered.